Bill Railey, Lovett. Coach Railey earned Coach of the Week honors for the Lions 32-0 victory over Region for Cross Keys, which earned Lovett a playoff birth. 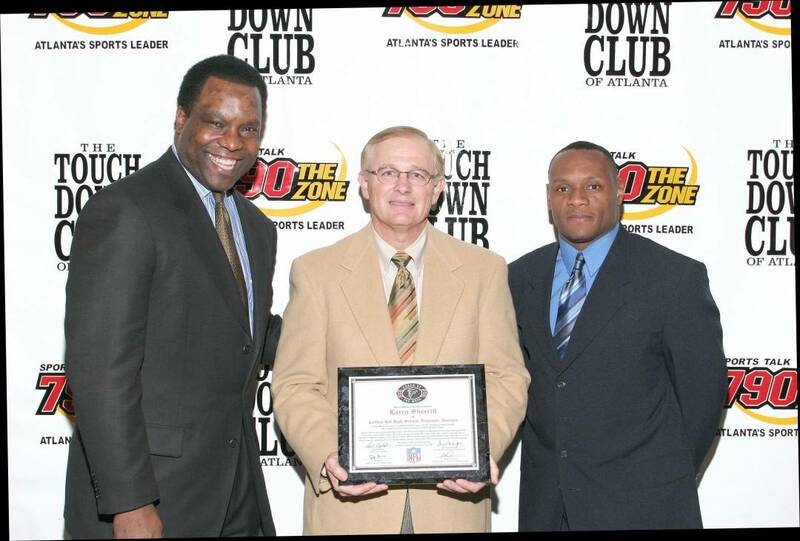 Coach Railey led the Lovett program for 23 years and finished with a head coaching record of 198-73*.